Make a statement with our Party Contact Lenses. 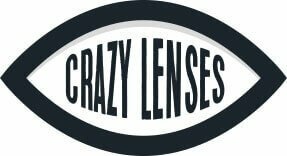 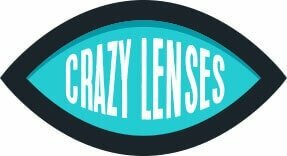 We have a great selection of Party lenses, from stylish colour contacts to wild designs and your favourite movie characters. 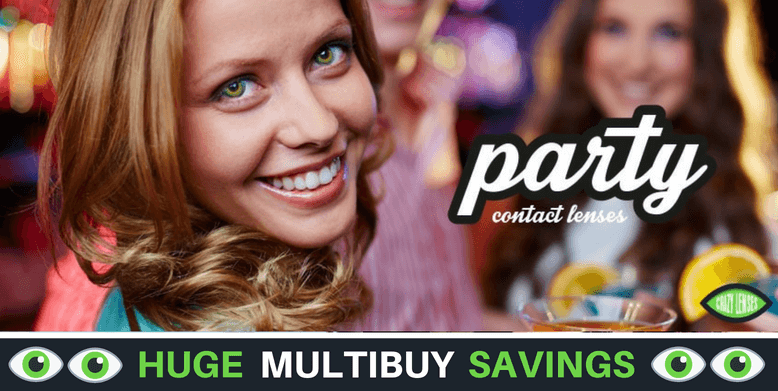 Party Contact Lenses combine great designs and bright colours with excellent quality. Their lenses are soft and comfortable to wear. They have a high water content that ensures your eyes are hydrated and feel fresh all day long. As always it is important to care for your lenses properly and we have a great range of Contact Lens Care.